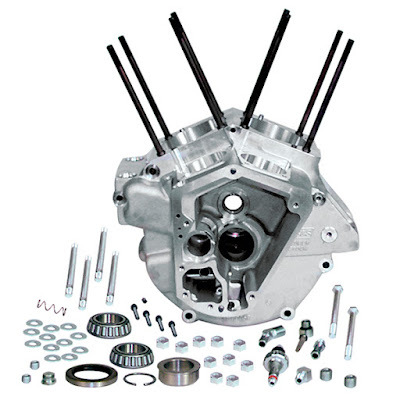 For stock replacement and high-performance applications in 1984-’91 Big Twin models, this 3-1/2” (stock) bore crankcase is said to offer some unique features. 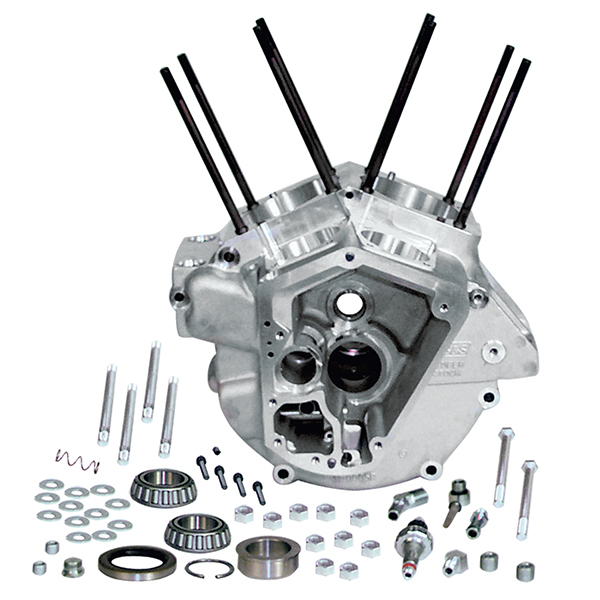 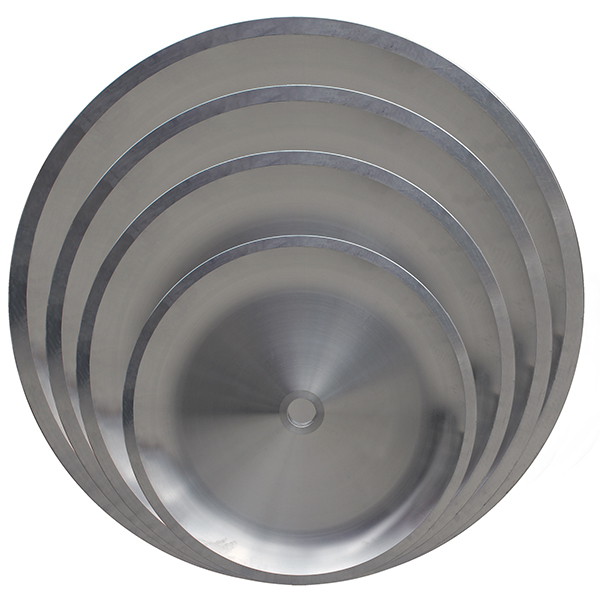 Besides being machined for a crank position sensor, they are also compatible with stock flywheel assemblies, primary covers, gear covers, and are clearanced for 38 amp alternator stators. Includes all required hardware, fittings, and bearings; black or natural aluminum finish.